Nils has Neil covered. 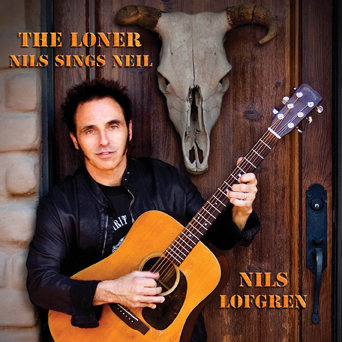 Nils Lofgren gives the incredible songs of Neil Young the solo acoustic treatment on this 2009 CD. Gorgeous arrangements and a full production highlight some of NY's finest moments. Lofgren was a member of Young's band in the early '70s, so his interpretations of these well-known songs rings true to both Nils fans and Neil heads. Emotional and moving versions of "Birds," "Harvest Moon," "Mr. Soul" and more.